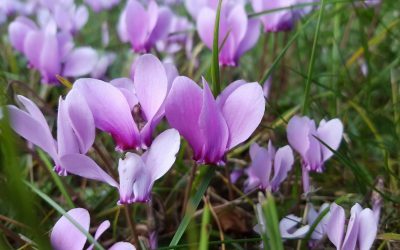 Discover some of the Root One favourite spring flowering perennials which will add colour to your garden. Now is the time to start preparing for potatoes! 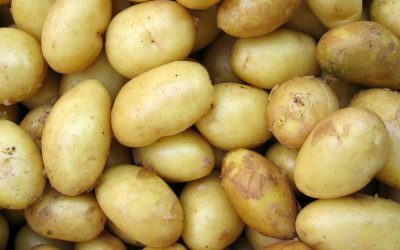 Read more about the different varieties, preparing, planting and harvesting in our potato guide. 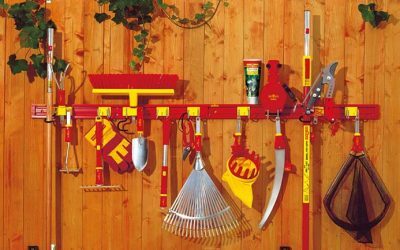 We are pleased to announce that we are now stockists of the WOLF-Garten Multi-Change® range! 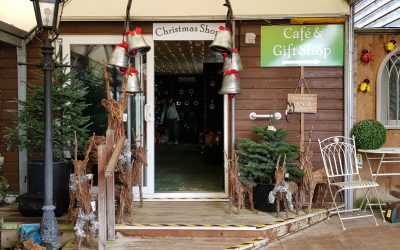 We’ve transformed our Lady Gardener into a magical Christmas wonderland and it is now open for you to visit! 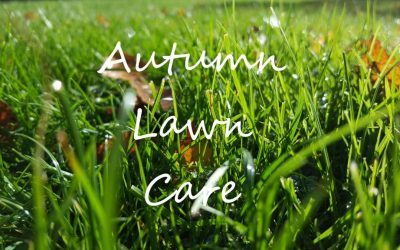 Autumn is one of the best times to treat your lawn, when there is time for the grass to respond before the soil gets to cold and hard and before growth terminates for the season. 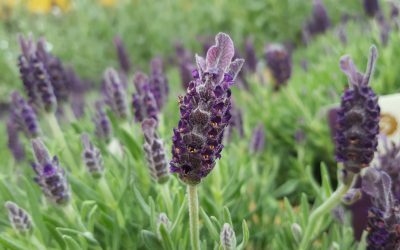 Top mosquito repelling plants for the garden! 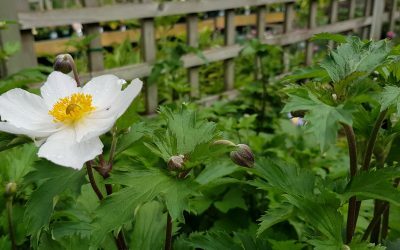 We are now well into the BBQ and summer party season, spending a lot more days and nights outside in the garden where the dreaded mosquito’s are out in force! Fun at the GAP Festival! 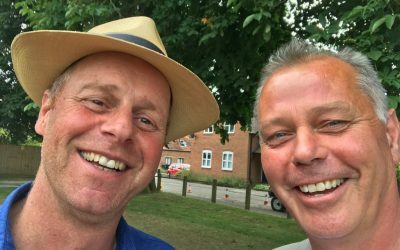 Last weekend we were delighted to be involved in the GAP Festival – which started as an ambitious cultural project in 2014 aiming to bring outstanding art, music, literature and culture to the villages of Goring and Streatley. 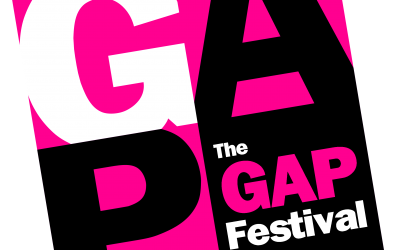 Root One is extremely proud to be one of the sponsors of the Goring and Streatley GAP festival. 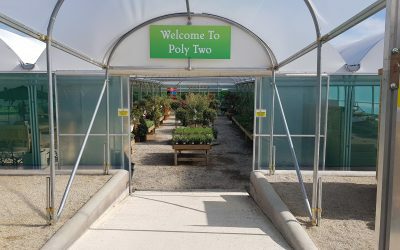 The new ‘Poly Two’ started it’s journey back in February this year and opened officially on 22nd April. It was great to watch it take shape, through the rain, snow and mini heatwave and we love how it’s turned out.